With the messaging application’s latest update, Telegram is rolling out support for Chatbot payments. Users will now be able to buy stuff from chatbots, almost 2 years after the company first introduced them into its ecosystem. Along with letting bots play shopkeepers, the company has also introduced short video messages and a new design for Instant view. Telegram introduced chatbots nearly two years ago, but it’s only now that the company is bringing support for payments for chatbots, reads a new report from TechCrunch. The company looks to be following the footsteps of messaging giants like WeChat — where messaging apps are integrated with offline commerce and electronic wallets. The Russian company is working with Stripe to enable payments, and will make payments available through localized options prevalent in developing countries, such as RazorPay, FlutterWave, PaymentWall and Yandex.Money. You can try out Telegram’s demo account, @ShopBot, which gives users a bit of an idea as to how the service works. Also announced today, the messaging application‘s users can now record video messages to share in group chat or Telegraph channels. 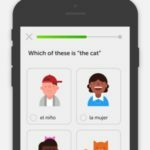 Appearing as small circles, these videos closely resemble Kik’s video offering. Using Telegram’s new video hosting service, Telescope, video messages can be shared outside Telegram. 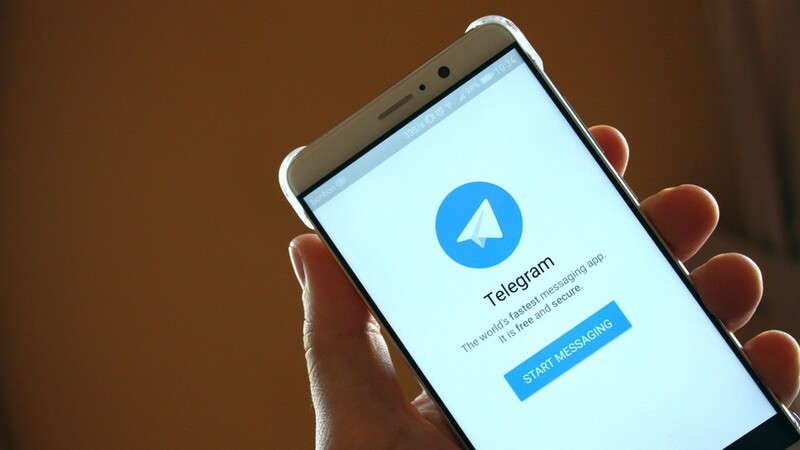 News of Telegram upgrades comes a day after Google announced plans to allow its voice apps to receive payments and allow peer-to-peer payments with Google Assistant.